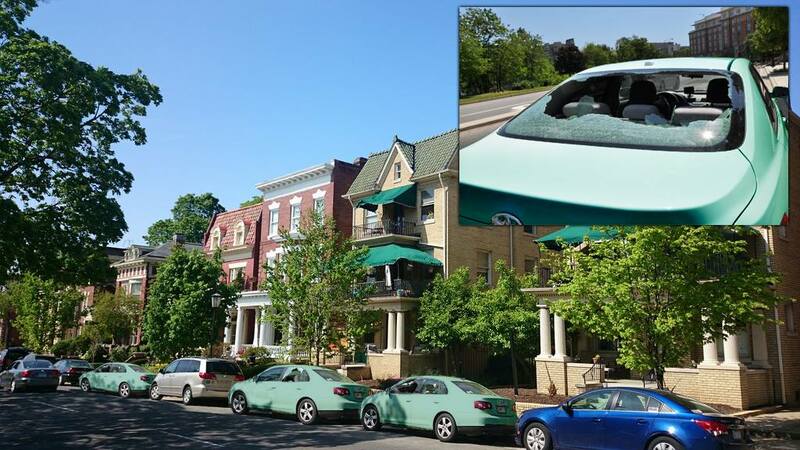 RICHMOND, Va. — A local woman was arrested late Friday night after systematically breaking into every Toyota Camry parked on Ellwood Avenue in the Carytown area of Richmond. Those in the area at the time of the incident reported that Jones had been seen at both The Daily and Mellow Mushroom enjoying drinks and light food with friends until late into the night. Friends said that after hours of revelry Jones announced, “I’m gonna stop by my car for a second and then call a Lyft,” while waddling backwards through the Mellow Mushroom doorway. In testimony given early Saturday morning, Jones told the police that she had abandoned any hope of driving home after drinking too much and that she only wanted to retrieve a few items from her car when she discovered she could not distinguish it from all the others on the block. In that same statement Jones went so far as to say that even the interiors of all of the cars shared striking similarities. Police stated that this kind of occurrence is not uncommon, particularly with late-2000s Camrys. Jones was released this afternoon with no charges filed against her.